The total number of reviews you have matters, especially if that number happens to be zero. 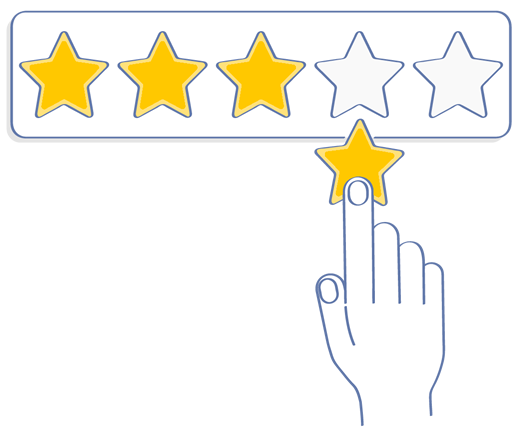 Make it easy for clients and customers to give you 5-star reviews and outpace your competitors. 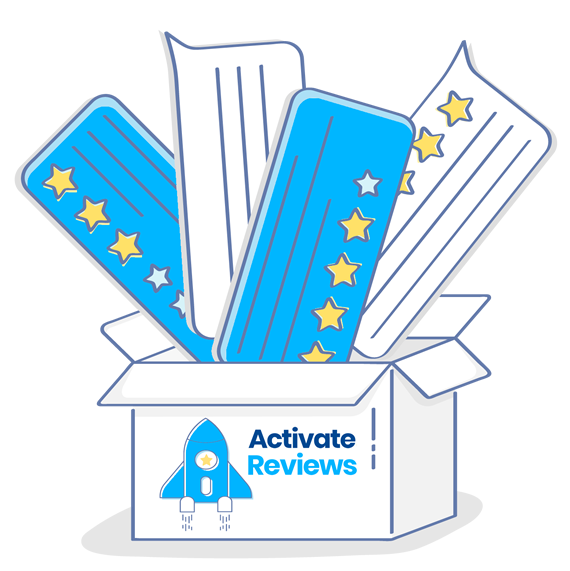 Let our certified reputation experts manage your brand sentiment on the Activate.Reviews platform and watch your reviews skyrocket! 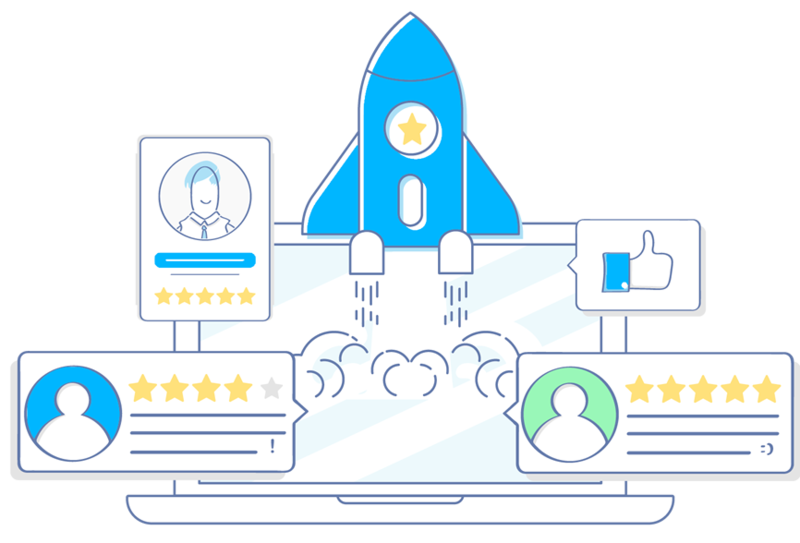 Increase your brand’s average star ratings across hundreds of digital and social review sites like Google, Facebook, Yelp!, and everywhere else your customers are spending time.  Star ratings are a visual indicator of a brand’s reputation. They attract the attention of potential customers and put your business in the spotlight. Protecting your online brand reputation isn’t just about getting more positive reviews, it’s also about stopping bad reviews before they get posted. Negative reviews can be detrimental to generating new business. When a potential customer searches online for products and services you provide, a single bad review can be enough for them to choose your competitor. Know about your reviews as they get posted so you can celebrate positive reviews and respond to negative feedback before it does harm to your brand. We provide automatic alerts for poor reviews and 24/7 monitoring across 200+ review sites. 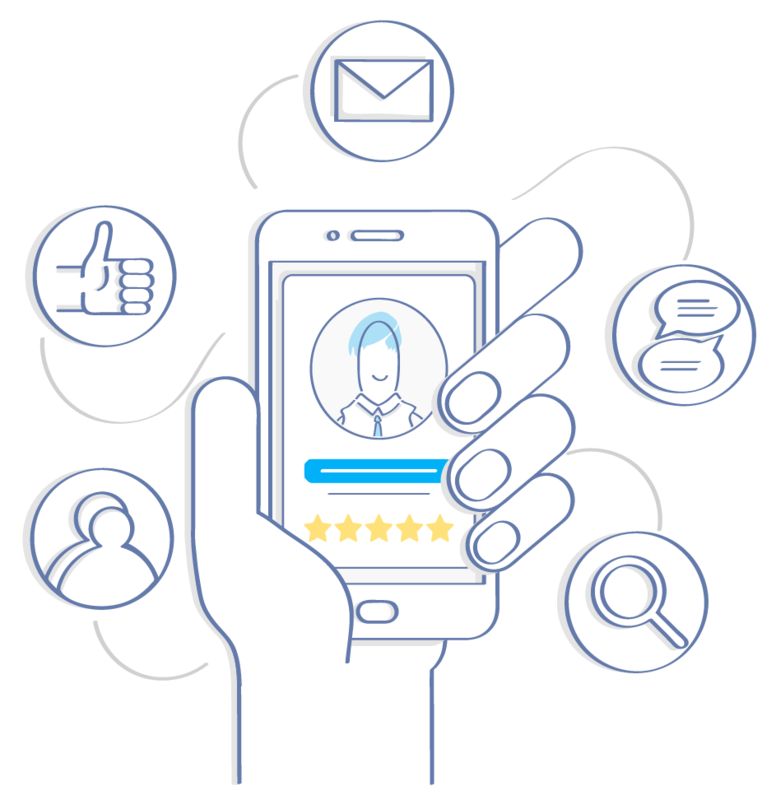 We can even automatically share 5-star reviews across your website and social media pages. 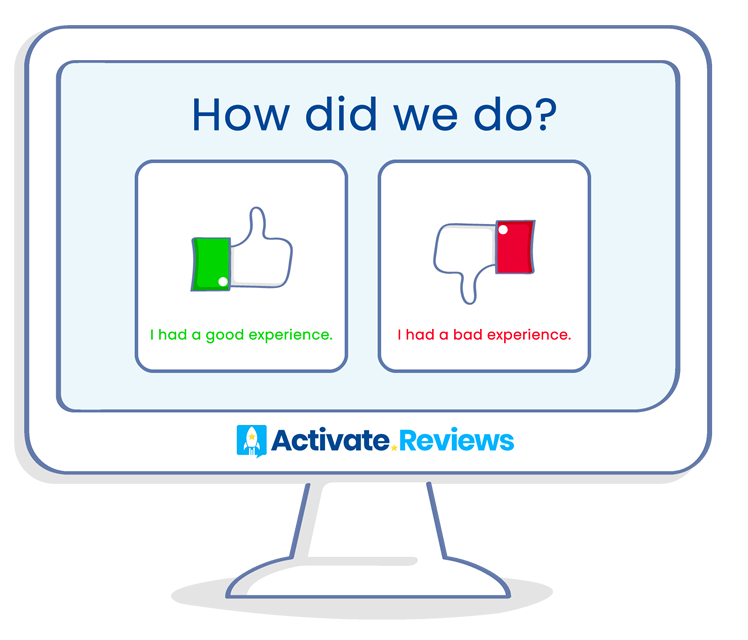 Activate.Review’s online reputation management platform effectively increases 5-star reviews and proactively eliminates the bad ones. In addition to online reputation management, we also offer effective digital marketing solutions, social media management, and website development through our main agencies, MSM & YBV.  333 1/2 Main Street, STE D.